The perimeter foundation carries most of the loads of the house framing, floors, roof, etc. Some foundations have a cripple wall, which is a framed wall between the floor joists and the concrete stemwall. The footings extend below grade (under the soil) from 6” deep or more. In 1949, code required concrete to have foundation bolts to connect the wood framing to the concrete in order to hold down the house in the event of seismic activity or high winds. Prior to 1949, few houses have foundation bolts. Older concrete is more likely to be in poor condition due to the substandard materials such as insufficient Portland cement, oversized aggregates, beach sand or similarly impure materials, as well as age and wear from poor drainage. Current minimum requirements for perimeter foundation include a 12” wide by 12” deep footing, and an 8” thick stemwall. Reinforcement is a minimum of two pieces of ½” rebar in the footing and two pieces of ½” rebar in the stemwall. Foundation bolts must be 12” x 5/8”, placed at no more than 6’ apart and within 12” of any split in the sill plate. The washer must be 3” square and 3/16” thick, and the bolt, nut and washer must be galvanized. The sill plate (or sole plate) must be 3”x8” and must be pressure treated. The sill plate must be a minimum of 8” above the surrounding grade, and the stemwall cannot be higher than 30” unless additional reinforcing steel, engineering, etc. is performed. There must be one square foot of ventilation per 150 square feet of sub area. This equals a standard crawl hole entrance (24” wide and 18” high) per 450 square feet of sub area. While these requirements are the minimum code, other considerations must be taken into effect in order to ensure future performance of the foundation system. 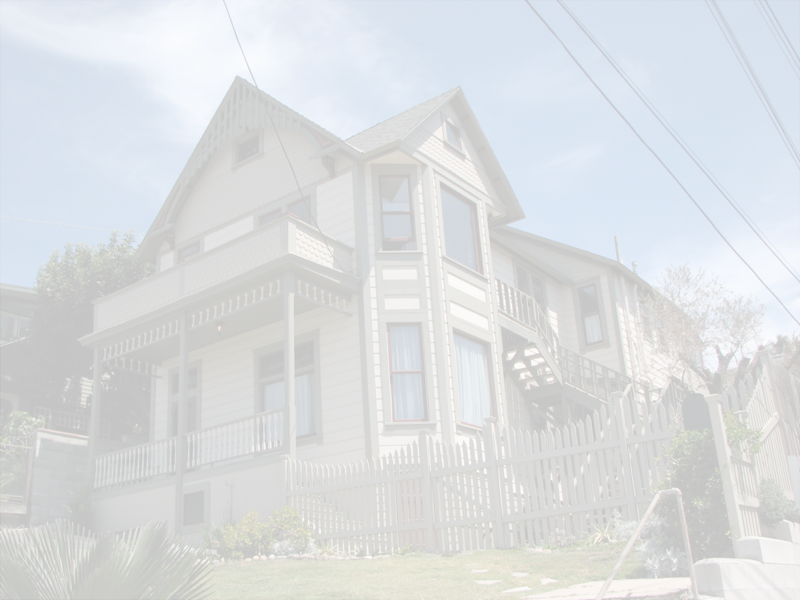 In San Diego, there are large areas where older homes are built on expansive clay soil. Clay will expand when it gets wet, and shrinks as it dries. If a footing is too shallow, it is susceptible to movement at the soil goes though a seasonal change from wet in the winter to dry in the summer. At CFR, we typically construct perimeter footings to a depth of 24”, where basically the soil stays wet all year round. This depth secures the house, coincidentally provides enough support to carry the loads of a second story. Please note that the historical nature of older houses may preclude construction of a second story-talk to your architect and city-planning department first! In replacing a perimeter foundation, it is also important to improve on the minimum requirements since it is the only opportunity to rectify deficiencies in older construction techniques. First, blocking between the floor joists should be done in order to improve the strength of the framing. The rim joist should be doubled to provide increases support. The reinforcing steel in the deeper footings should consist of four pieces of ½” rebar, and should be spaced to fully reinforce the footing, not bundled in middle of the footing. Nailing straps from the sill plate to the blocking/rim joist and between the blocking/rim joists to the bottom plate of the wall is also important. There are two types of cracks typically found in stemwalls: vertical cracks and horizontal cracks. A vertical crack can occur due to shrinkage of the concrete and more likely due to shifting of the stemwalls (and lack of reinforcing steel) due to soil movement or earthquakes. Horizontal cracks often occur when the reinforcing steel in the stemwalls rust, which then expand and crack the concrete, and in some cases causing a wedge of concrete to fall off the stemwall. There are different repair techniques we use to repair these issues. Vertical cracks are repaired in several ways. Where the cracks are less than ¼” across the cracks are repaired by injecting two part epoxy into the crack to seal it and bond the sides together. Where the crack is ¼” across or larger they are filled with epoxy, and are also repaired by installing a plate strap across the crack, connected to the stemwalls with bolts epoxied into the concrete. Where the crack is in the corner a strap won’t work, so rebar dowels are epoxied in perpendicular to the cracks tie the foundation together. Where the foundation is badly shifting a concrete grade beam will be poured next to and below the footings to tie the sides together. Horizontal cracks are fixed by both repairing the damage to the stemwall and sealing the concrete for moisture protection to help prevent future rusting of the rebar. 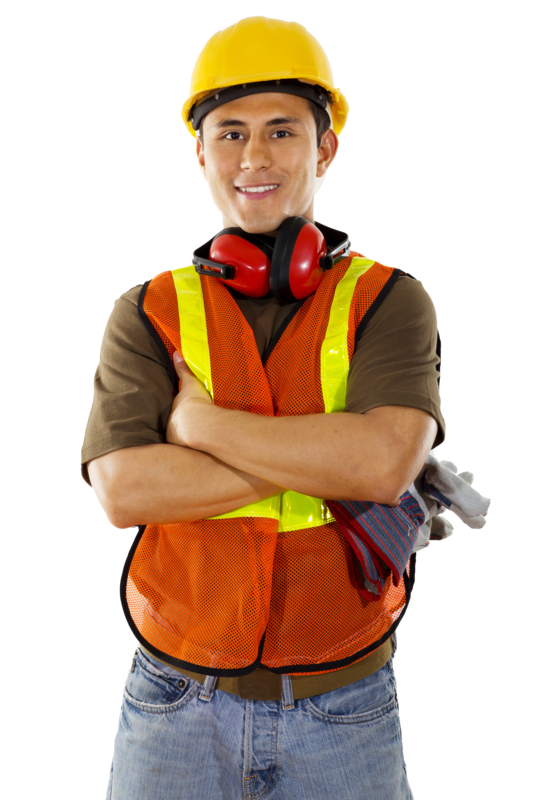 To repair the cracks we perform two types of repair. If it is just a crack, we epoxy inject it and apply a sealer. Where the concrete is loose we chip the concrete around the rebar to provide 1” of clearance, and then sandblast clean the exposed rebar. We coat the rebar with a specialized sealer/bonder, then coat the concrete a bonding agent and patch the voids with a high strength mortar grout. Regardless of how the stemwalls are repaired it is important to protect the walls with a penetrating sealer. A typical post and pier will consist of a precast concrete block that is tapered, like a pyramid with the top cut off. This is either set directly on the ground or placed in a poured concrete footing. The post is typically a 4×4 or 4×6 piece of wood placed vertically, which will then support a beam placed horizontally. Older piers are not connected to the post, and the post to beam connection is typically nails, angled though the beam into the post. Typical spacing for older piers can run 5-6 feet apart or more. Often in older homes the piers are just concrete pads poured flush (or below) the ground, with earth to wood contact. Over time, posts can be replaced with shims and blocks. 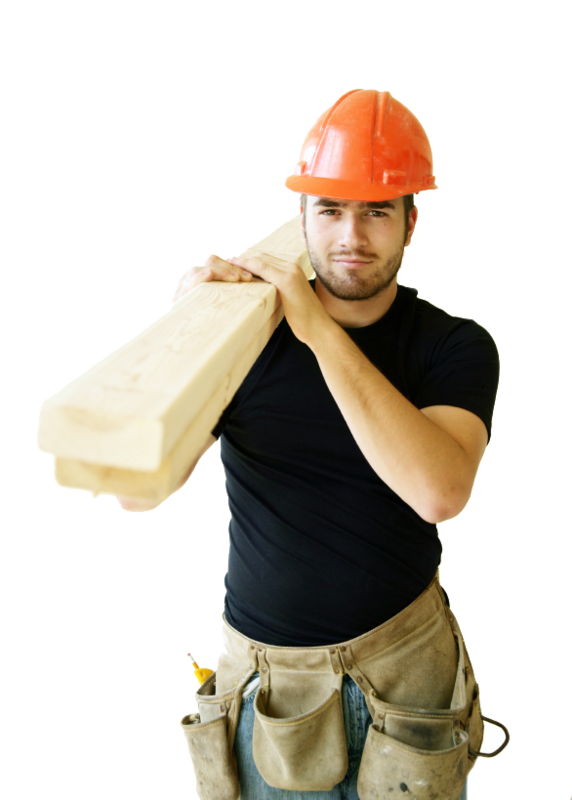 Some posts are not 4×4 wood but 2×4’s, doubled 2×4’s, or other substandard configurations such as stacks of blocks, shims or other materials. Wood posts need to be placed vertically so they are less likely to compress when a load is placed on them. Piers can shift over time, so the posts are not plumb or supported by the pier. And, of course, concrete piers and wood posts can become deteriorated. Currently, minimum code requirements include a 12” square, 12” deep poured footing, a precast pier with a metal strap embedded in the pier placed in the footing when it is wet. The pier should extend a minimum of 8” above grade. The post must be pressure treated, and be strapped to the beam. The footing needs to have reinforcing steel in the poured concrete. The minimum spacing is 4 feet apart, as well as supporting each split where the beam-ends touch, and usually start approximately 12” from the exterior wall. At Craftsman Foundation Repair, we have found that the poured footings should be larger, both to adequately wrap the bottom of the pier (they are tapered to give the footing “bite” on the pier to hold it down) and to give additional stability in the poor soil conditions we typically see. Our typical footings size is 18” square, 12” deep. Piers that are placed without footings are more likely to move over time, which is one reason why the code changed in the city of San Diego in 2000 (There was a new Uniform Building code update in 1997, adopted by the state in 1998). If the house isn’t moving it probably isn’t necessary to upgrade, but if the old piers are in poor shape, or you are leveling floors then new piers are probably a good idea. Also, the dirt from excavations and debris needs to be removed from the sub area. Post and piers are often used in lower quality construction in older homes as perimeter foundation, or for the perimeter foundation for inexpensive additions. This is no longer code because it provides inadequate support, allows water intrusion into the sub area, and cannot be adequately retrofitted for earthquake protection. Perimeter foundation consisting of posts and piers should be replaced with a conventional concrete stemwall foundation. Steel piers are used in prefabricated or mobile homes. They can rust out, need adjustment or tightening, and are often placed without adequate footings. At CFR we do not work on this type of foundation and typically recommend Sure Safe Industries or other specialist for this type of foundation repair.